Advanced 4-Channel Kit is the ultimate vehicle diagnostics kit available. Along with our most advanced 4-channel lab-scope your kit also contains a large collection of accessories that will enable you to get the most use from your kit. As with all our kits, everything fits into a durable carry case – perfect for storing your kit or for when you want to take your kit with you. 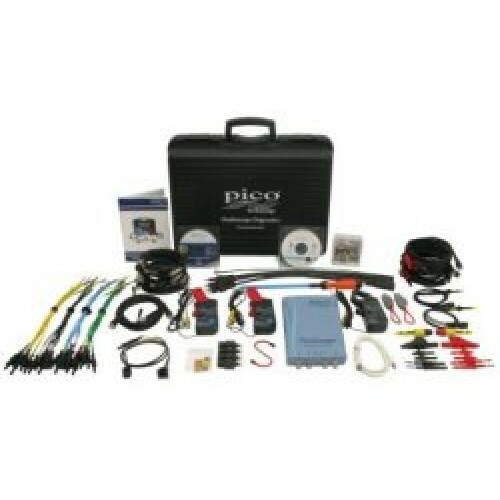 Pico Automotive Diagnostics Kits can be used on any type, make and model of vehicle without the need for expensive vehicle-specific harnesses or other add-ons. 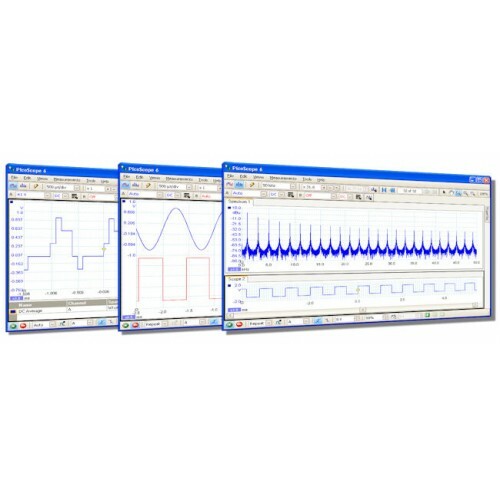 The kits are supplied with PicoScope Automotive software. This feature-rich software is capable of capturing even the most complex of waveforms, yet the intuitive controls and comprehensive reference library ensures it is both quick and easy to use. 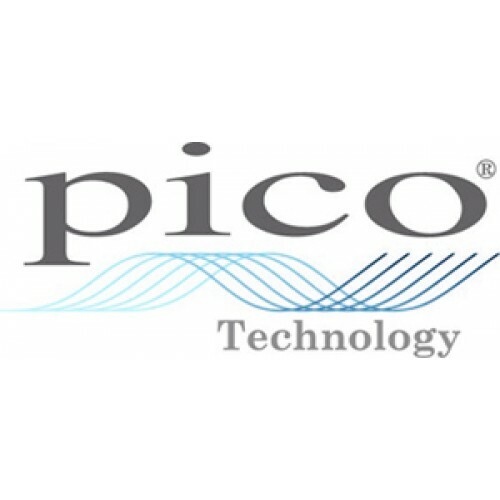 PicoScope Automotive software is free – there are no licence fees or annual subscriptions – and updates can always be downloaded for free too. The Pico Advanced Diagnostics Kit is the ultimate in vehicle diagnostics. Fully vehicle independent, these kits can be used to test and diagnose faults on everything from a Segway to a superliner (although most of our users are happy to stick to bikes, cars and trucks). An Advanced Kit includes a wide variety of probes, test leads and other accessories all designed to make it quicker and easier for you to carry out your tests. When not in use, the scope and all accessories can be stored in the durable case. Perfect for mobile diagnostics.